For existing home with less than 5kW solar system capacity, you can up-size your system to maximize your roof space and solar generation. 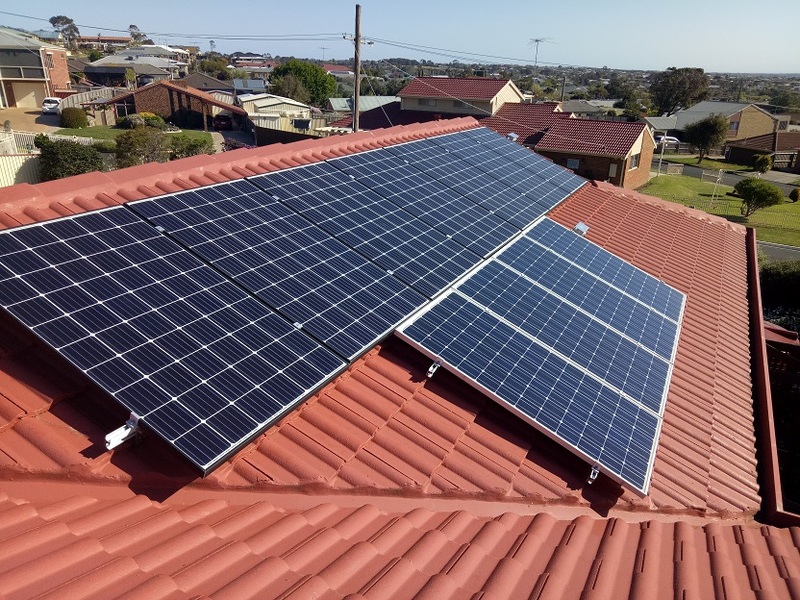 The existing solar STC rebate is still available based on the additional new panels. 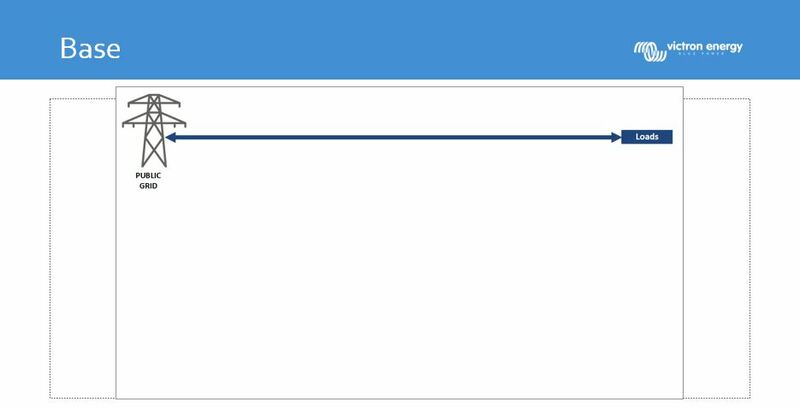 Please contact us for a non-obligatory discussion and quote. 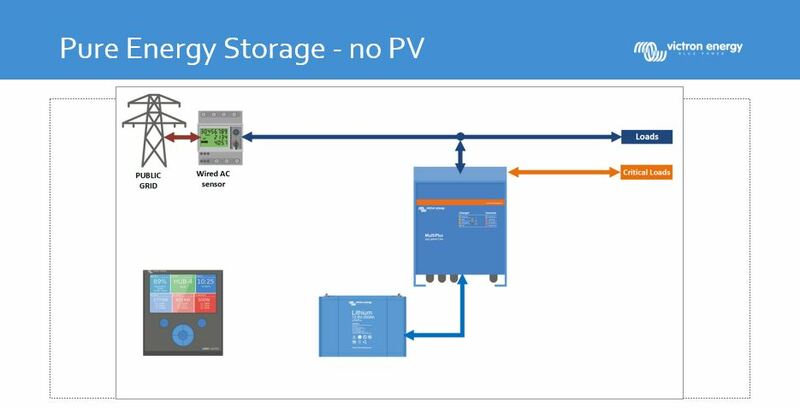 With rock-bottom low export tariff, storing your excess solar energy into the battery makes perfect sense for use after sundown. 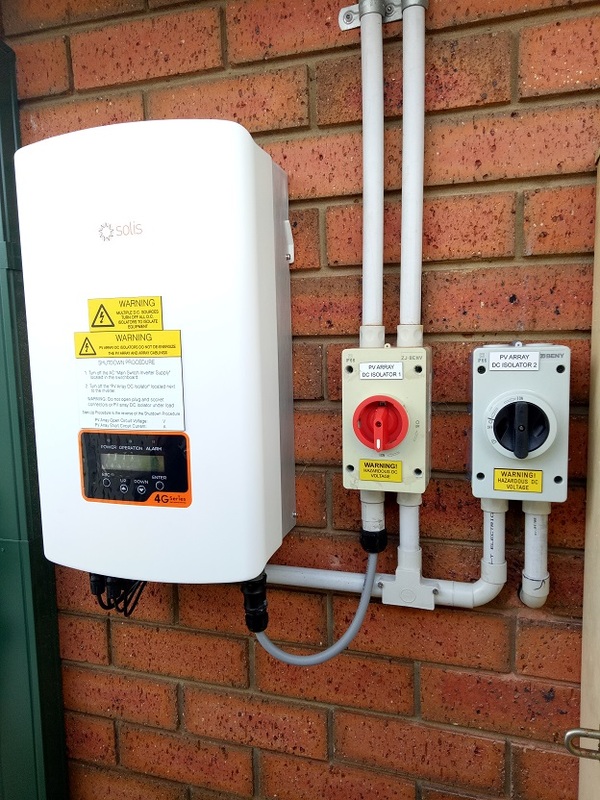 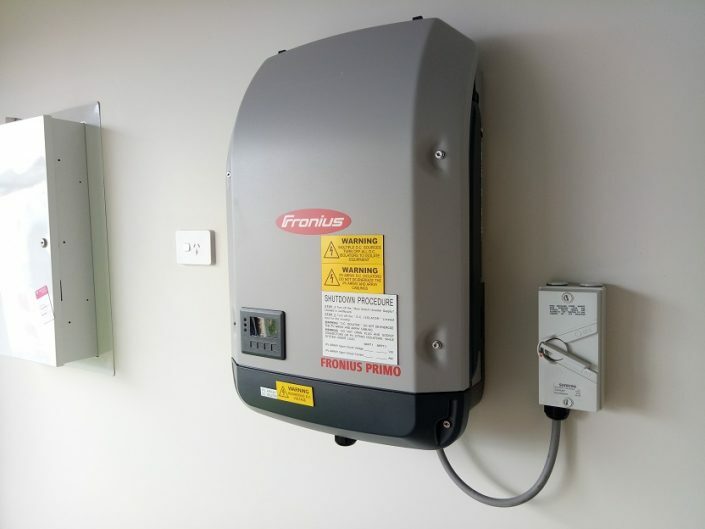 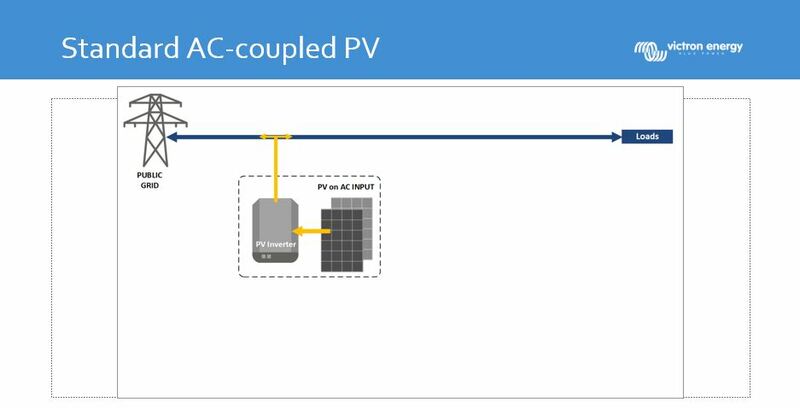 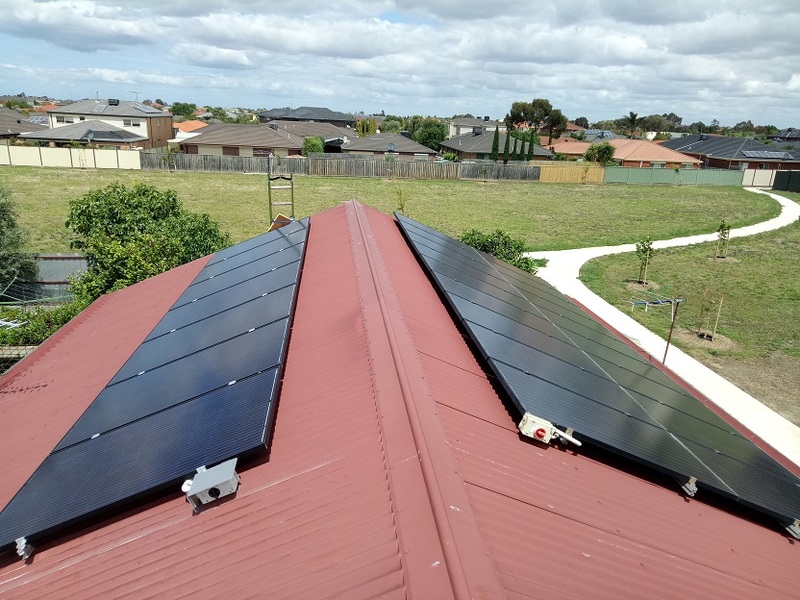 There are a number of ways to retrofit your existing grid-connect solar system to include a storage or to install a brand new storage system altogether. 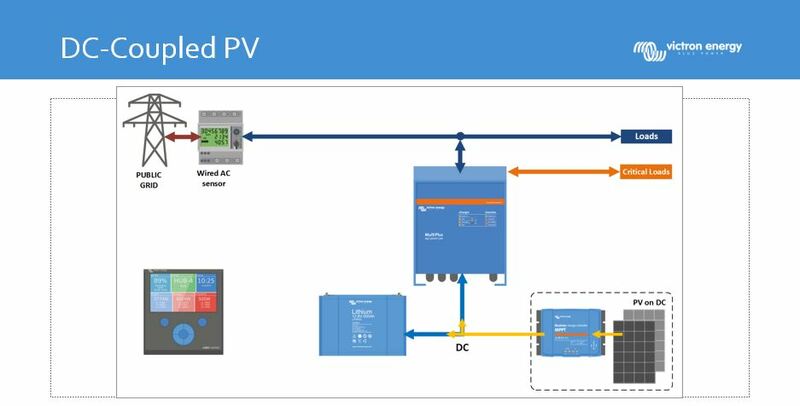 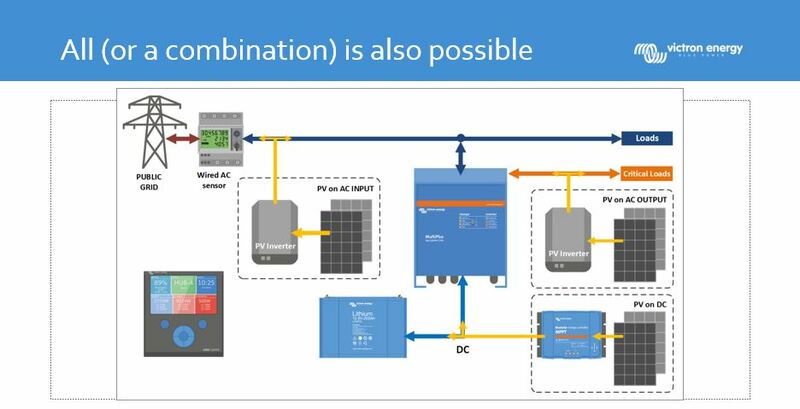 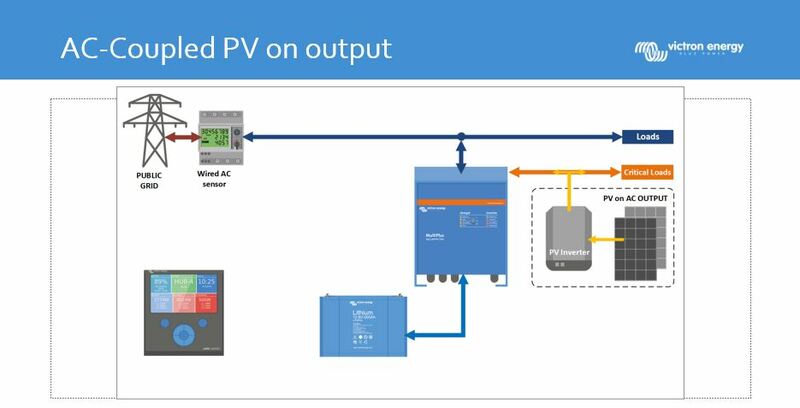 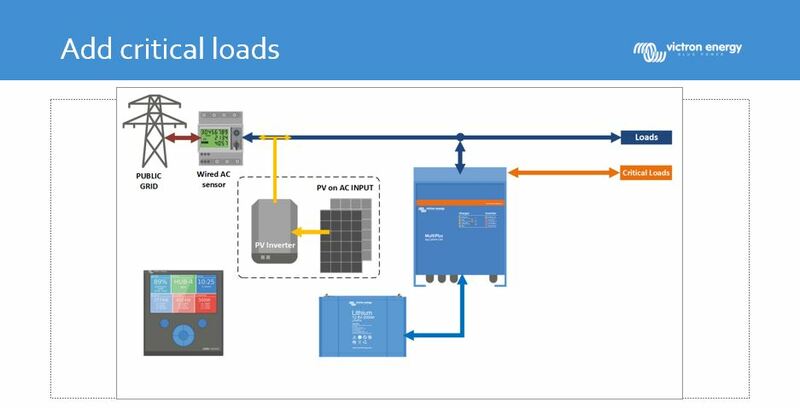 The following slides illustrate the various configurations by using the Victron Energy system. 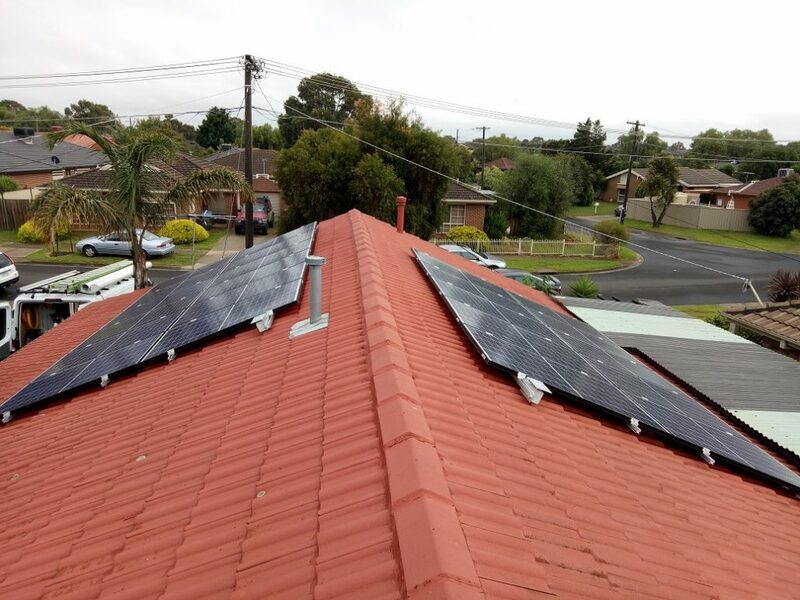 Please contact us for a non-obligatory consultation.